Schaefer Trucking knows when you choose to invest in their truck services, you’re placing an enormous amount of trust in their hands. Family owned and operated, the company takes the utmost care when transporting your items, providing first-rate logistics services in addition to offering invaluable advice. They know, quite often, your job depends upon their timeliness, which is why they always strive to make every delivery on schedule and maintain an open line of communication throughout the transportation process. Every customer has different needs, and as such, Schaefer Trucking specializes in a large number of services. 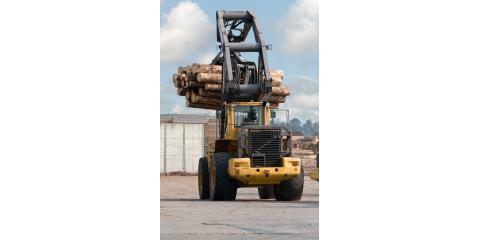 Their licensed professionals and extensive fleet are equipped to provide a wide range of trucking solutions, including material hauling, dump truck services, and agricultural equipment and trailer transportation. Their fleet consists of every type of truck imaginable, from those that haul liquid to side dump trucks and hopper bottom rigs. Although based in Columbia, Schaefer Trucking maintains a wide service area and is happy to send trucks all over the state. 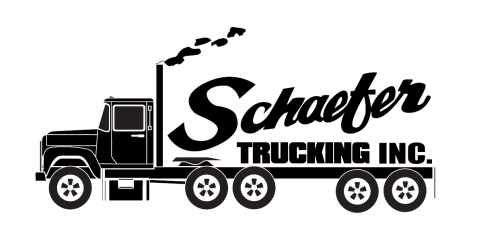 To learn more about the trucking services available from Schaefer Trucking, contact them today at (618) 281-7393. You can also visit them online for a closer look at what they do. Reviews for Schaefer Trucking Inc.